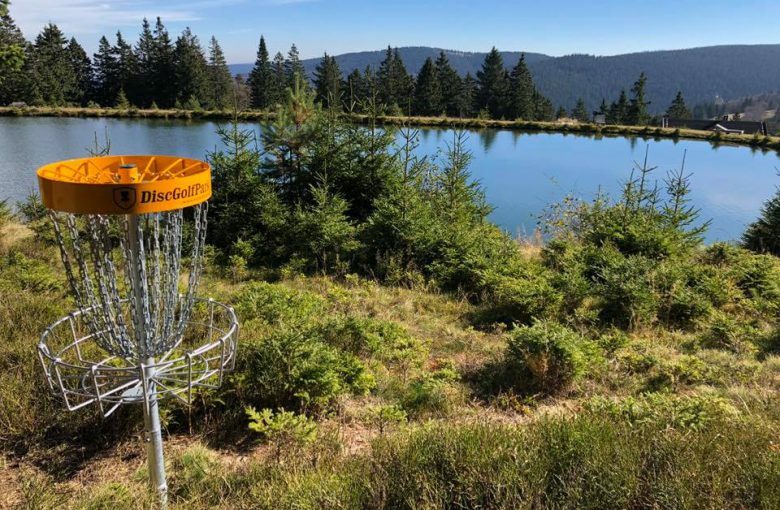 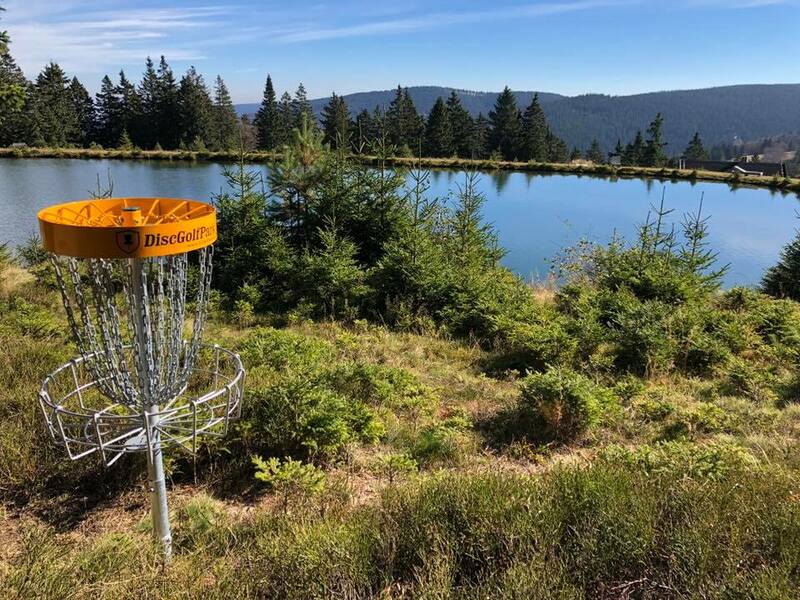 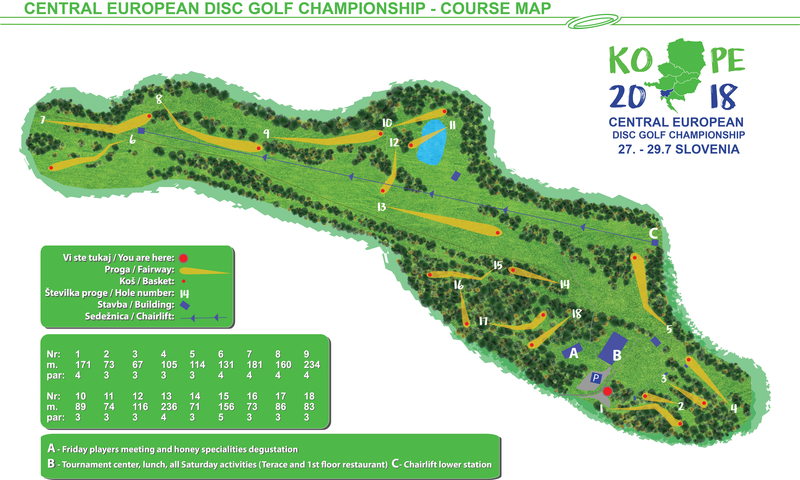 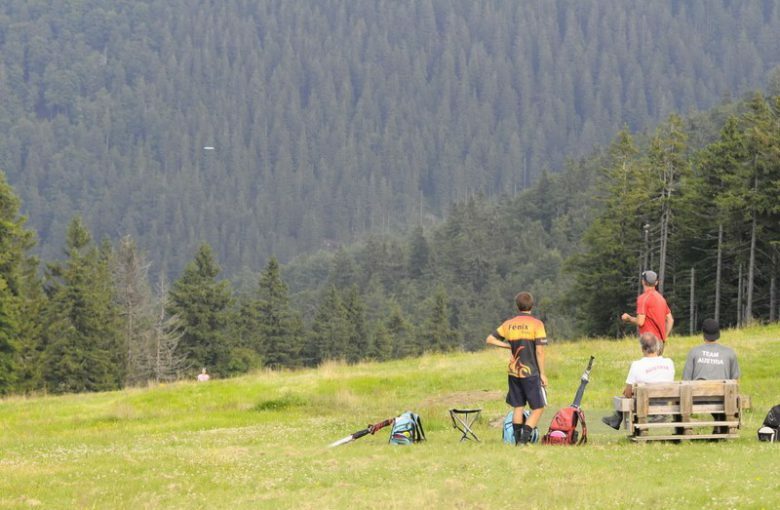 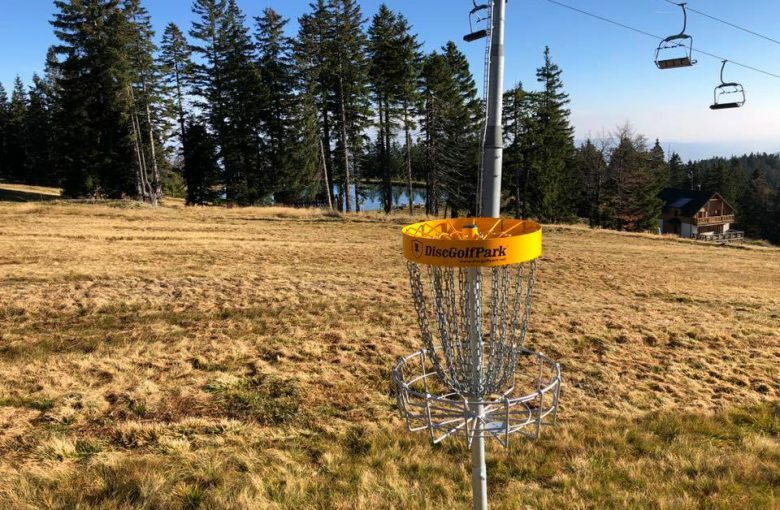 Kope DiscGolfPark is a 18 holes disc golf course on mount Kope in Slovenia. 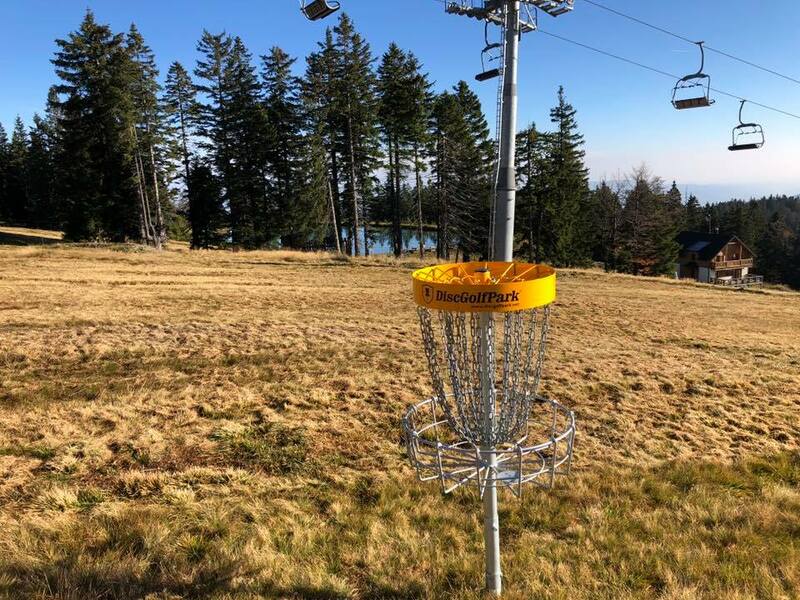 The course is set on a ski slope and some surrounding areas, players can use a chairlift to get to the hole #6 and play 13 holes down the ski slope, through some pictures fairways, over the lake and on the top of mount “Velika Kopa” which offers some spectacular views. At the bottom of the course there is a hotel and all the skiing slope support facilities. 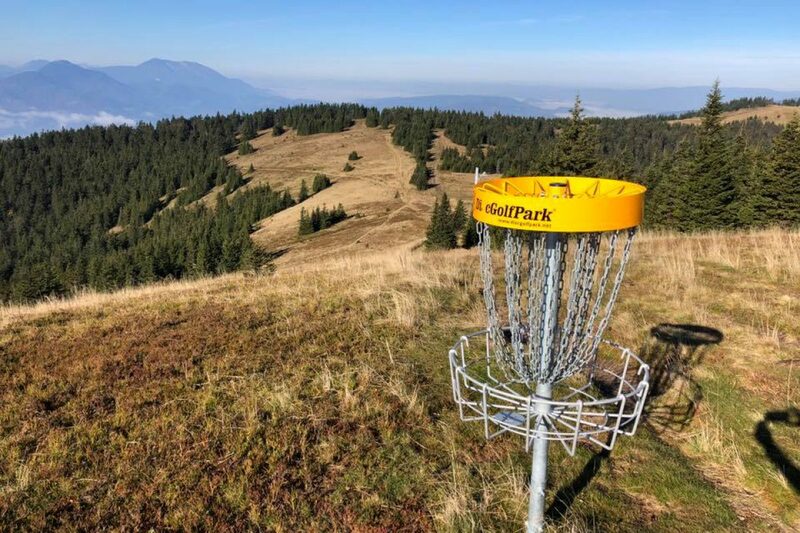 You can rent frisbees at the bar or at “Primoževa šola doživetij” ski/bike school.